The Wiha hacksaw electric, a new torque screwdriver with T-handle (5–14 Nm) and comprehensive tool sets with ratchet wrenches and single open-end spanners are based on even closer understanding of the professional segment's true requirements, and no compromises have been made regarding safety and insulation. The hacksaw electric is suitable for sawing plastic or electrical installation pipes and plastic and metal cable ducts. The fine-toothed saw blade ensures a clean cut. Extremely durable and long-lasting, this bi-metal saw blade ensures reductions in costs and can be quickly and easily changed by undoing the plastic screw. 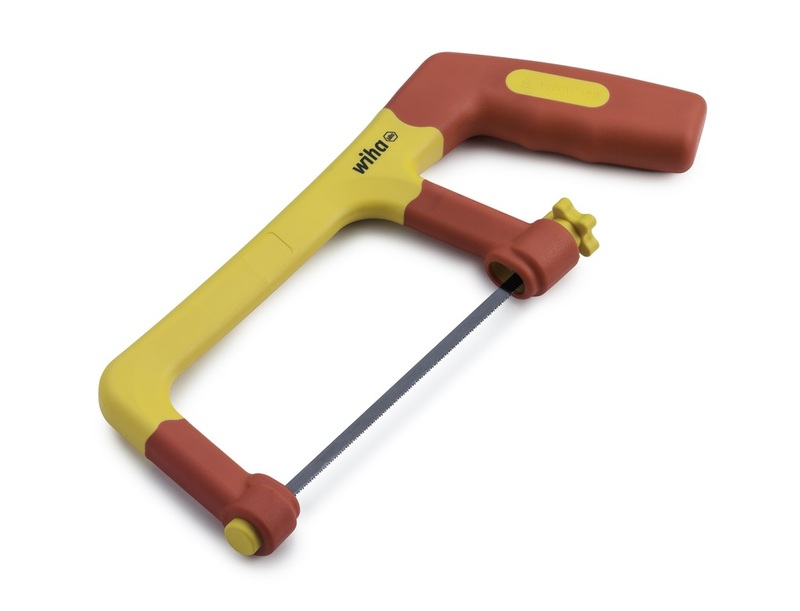 The ergonomic handle is designed for both right- and left-handed use. TorqueVario-S T electric 5–14 Nm is an adjustable torque tool with a T-handle that can cover a wide application range between 5 and 14 Nm. The T-handle with a ComfortGrip makes it significantly easier for users to hold the tool, transmitting high torques comfortably and effortlessly. The insulated, flexibly replaceable torque blades for T-handles are individually tested at 10,000 V AC and approved for tasks in environments exposed up to 1,000 V AC. The use of a shielded torque tool not only protects the material and ensures user safety, but also safeguards against warranty claims or the need for rectification work. 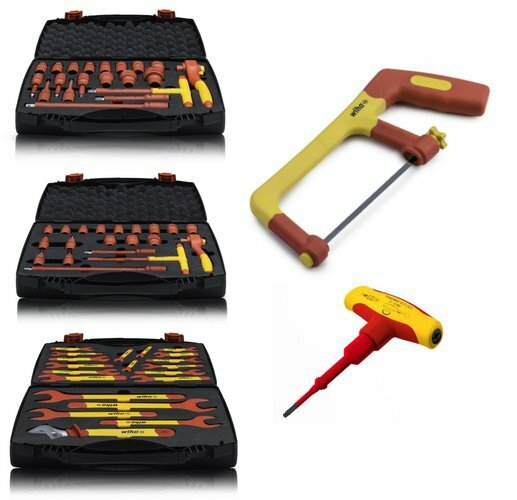 Wiha's new fully insulated single open-end spanners and ratchet wrench sets are available in comprehensive 20-piece kits. They can reduce the risk of short circuits and guarantee user safety.